JOSHUA MONIZ DEFEATS JAMIE O’BRIEN, WESLLEY DANTAS AND CAM RICHARDS TO WIN THE 2018 VOLCOM PIPE PRO! Finals Day at the 2018 Volcom Pipe Pro welcomed everyone with pumping 8-12 foot Pipeline and Backdoor with light offshore winds. The swell backed off a bit from the day before, which was a good thing, and competitors were eager to hit the lineup as countless epic Pipeline barrels graced the lineup all morning. We started off Finals Day with Round 5 and saw multiple 7 and 8-point rides drop without hesitation. 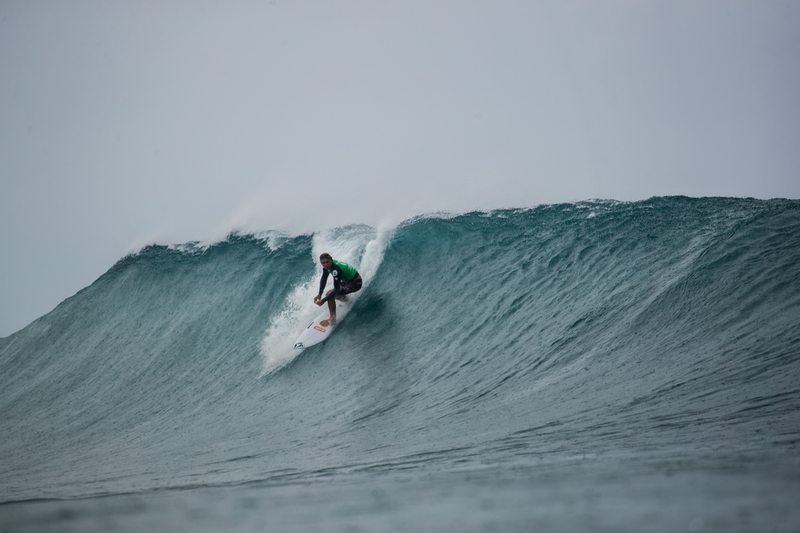 Cam Richards nabbed an amazing 8.10 barrel at Pipe where he stood up comfortably and got blown out with the spit. In the same heat, Joan Duru was behind in the count until the last few seconds when a solid wave came in and scored a 7.70 to advance into the Quarterfinals along with Cam. 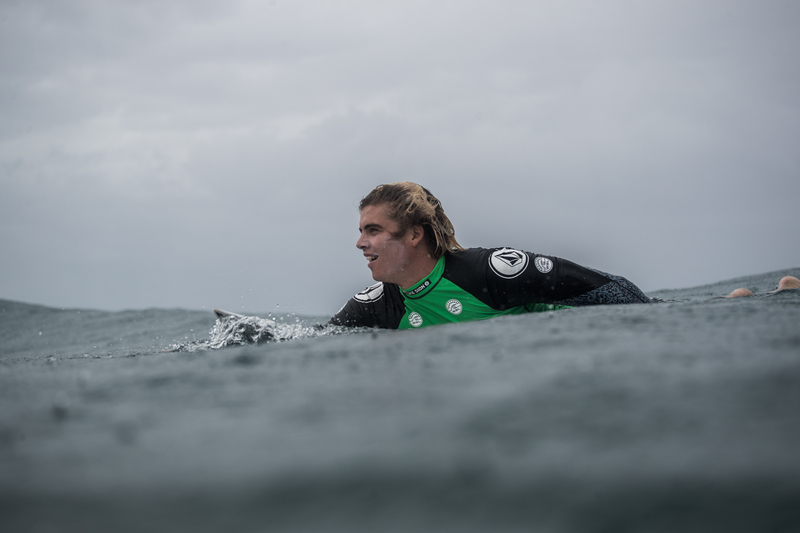 Noa Deane and Joshua Moniz each solidified their spot in the Quarterfinals with high 7-point rides, and Alvaro Malpartida had two excellent 7-point rides to advance along with fellow Peruvian Joaquin Del Castillo. 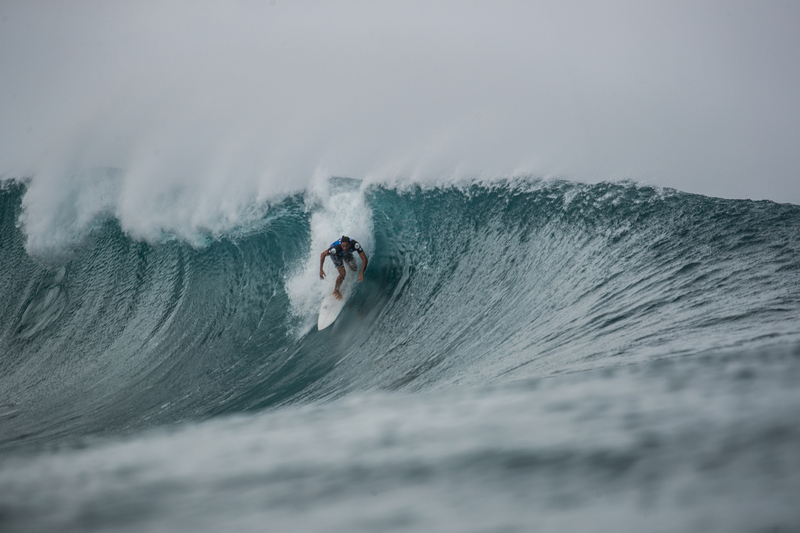 As the round continued, Marco Giorgi bagged an impressive 9.50 and 8.50 to hold the highest heat score for Round 5, while Carlos Munoz received a perfect 10-point ride for a freight-train right at Backdoor. The Quarterfinals were set and the field was stacked with some of Pipeline’s finest barrel riders. Cam Richards continued to amaze everyone with his exceptional barrel riding, dropping an 8.87 on a heavy Pipeline bomb, while Noa Deane secured his advancement in the Semifinals with a 8.17. Heat 2 of the Quarterfinals featured Jack Robinson who was destined to make the finals, but came up short after breaking two of his boards in the heat. That left Joan Duru and Joshua Moniz into advancing positions after each grabbing two solid scores in the 8 and 6-point ranges, respectively. 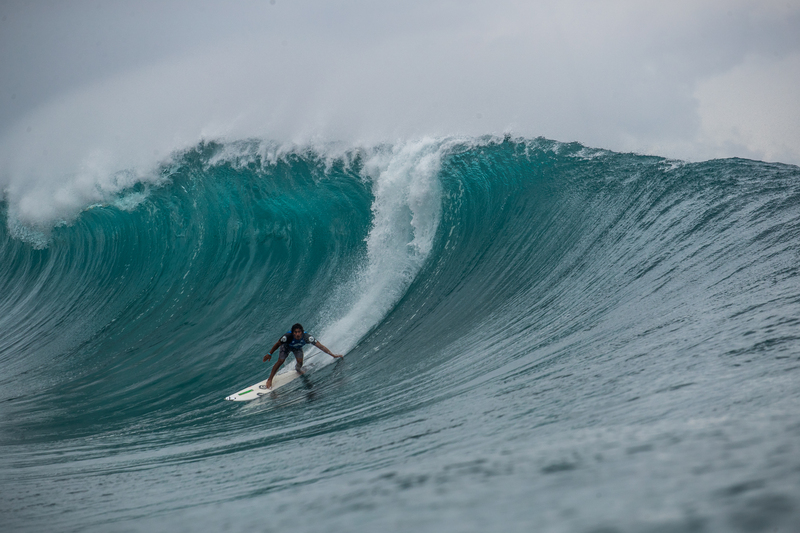 Finishing out the Quarters saw Weslley Dantas, Alvaro Malpartida, Jamie O’Brien, and Mitch Parkinson into advancing positions as the waves continued to fire on all cylinders. While Weslley and Alvaro each had one good score under their belts, Jamie O’Brien was able to find a 7.50 and 8.50 to complete his Quarterfinal heat with a comfortable 16-point total. 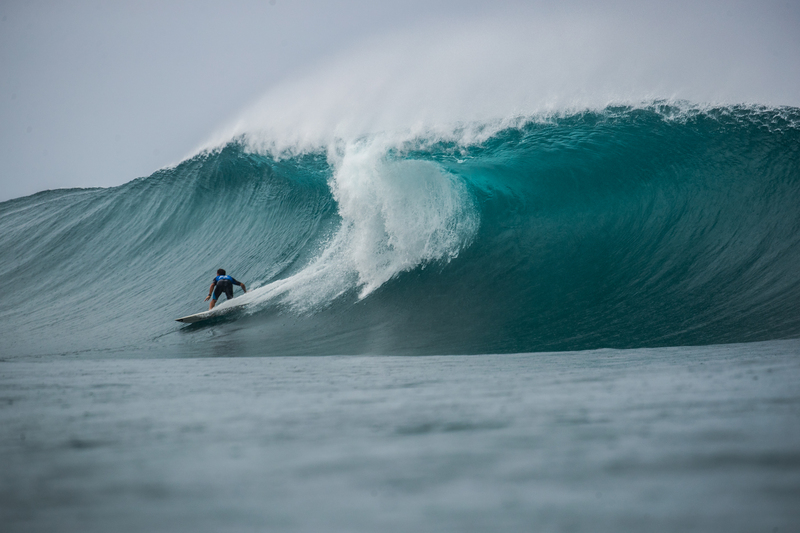 The Semifinals saw a fury of waves as Pipeline continued to deliver. Picked up right where he left off, Cam Richards dropped a 9.0 on a deep Pipeline left, and also grabbed a 8.80 to solidify his spot in the finals. 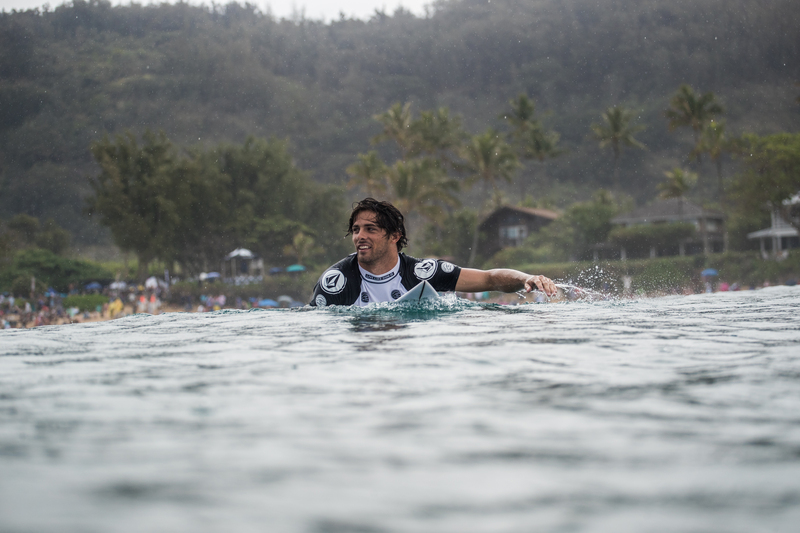 Joshua Moniz was also able to find two lefts at Pipe to slingshot himself into the final four. Semifinal two included Pipeline specialist Jamie O’Brien who, to no surprise, found a gem of a wave with a 9.17 at Pipeline, and followed it up with a last minute 4.50 to secure his advancement. While Mitch Parkinson nearly matched Jamie’s excellent score, he was unable to find a backup which left the door open for Weslley Dantas who had a 6.0 and 7.27, marking his name in the prestigious final. With an amazing week of great Pipeline and Backdoor, we were set for the finals of the 2018 Volcom Pipe Pro, and what a final it was. Joshua Moniz, Jamie O’Brien, Weslley Dantas and Cam Richards hit the lineup to non-stop firing Pipeline. Jamie got a quick start with a 7.43, but it wasn’t until a few waves later when he dropped a perfect 10-point ride on a gem of a Pipeline wave. 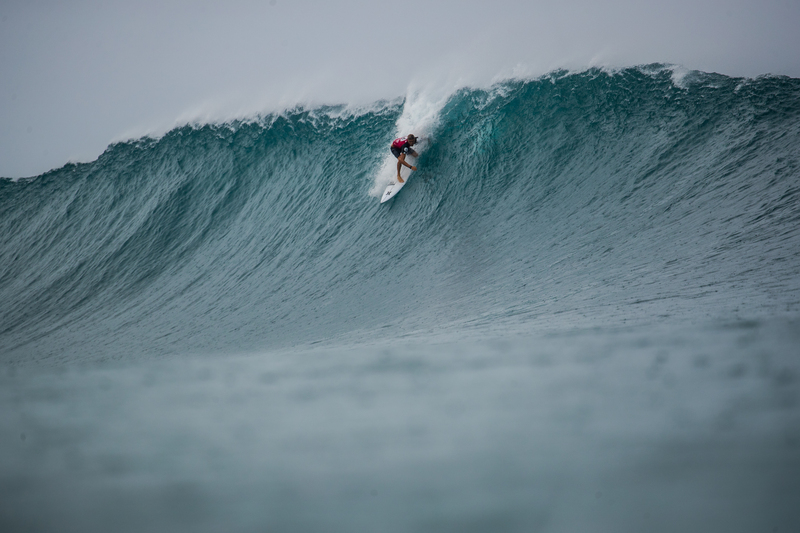 With a solid two-wave total already, it seemed like he had the final in his bag. Waslley Dantas and Cam Richards snagged a couple mid-range scores, but it was Joshua Moniz who opened up with an 8.83 and ended up finding a 8.73 towards the end of the final to secure the win. 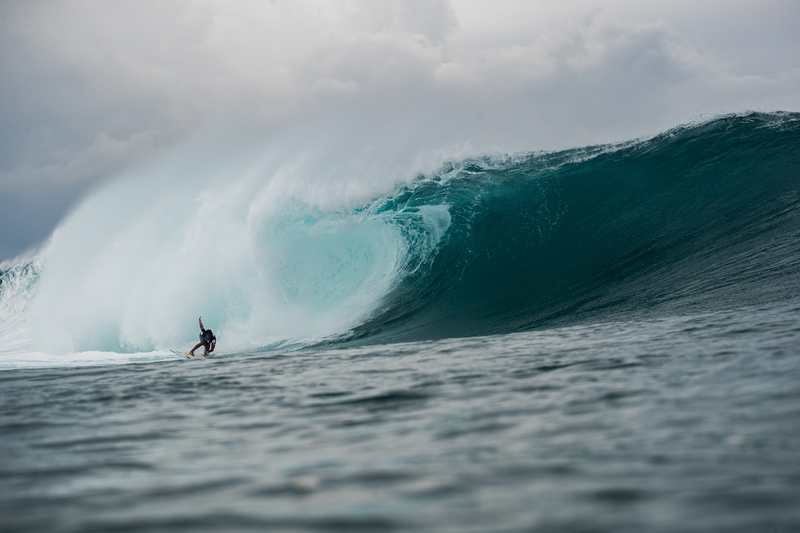 Congratulations to all finalists and competitors throughout the event for their hard-charging efforts and spectacular showing for the 2018 Volcom Pipe Pro! 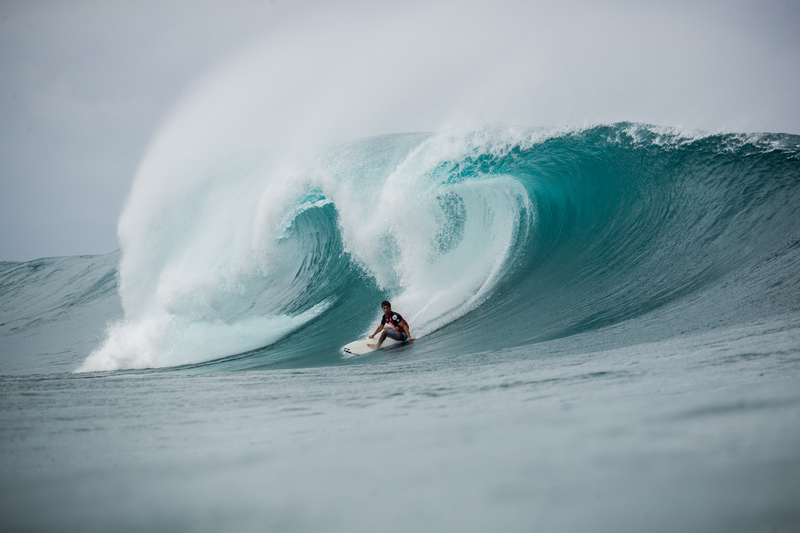 Winner of the 2018 Volcom Pipe Pro – Joshua Moniz!